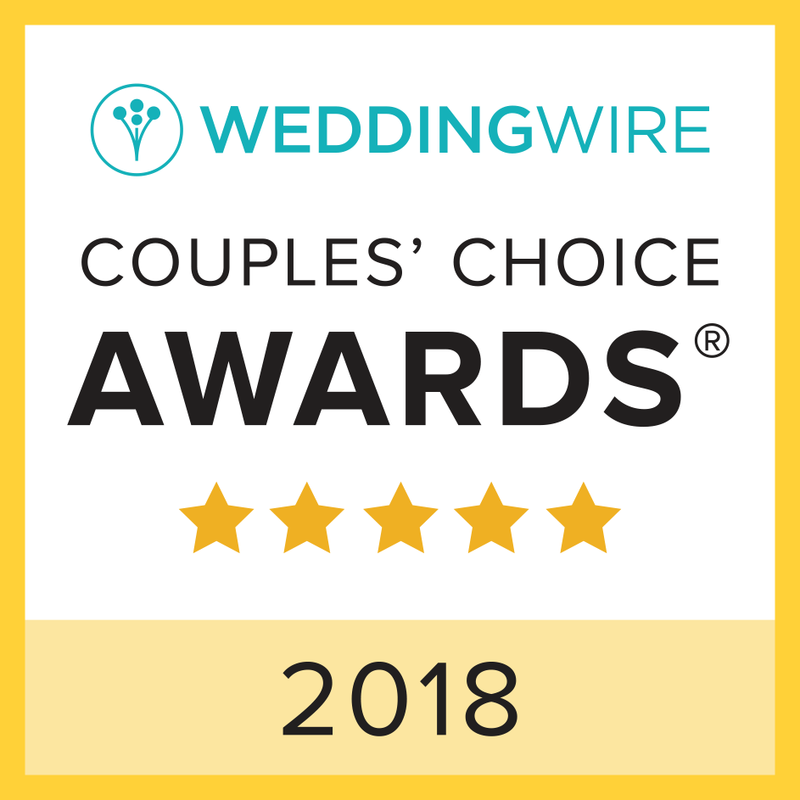 VISTA, CA – March 1, 2018 – September 9ine Event House today announced its recognition as a winner of the esteemed 2018 WeddingWire Couples’ Choice AwardⓇ for Wedding and Event Planning Services in San Diego. September 9ine Event House was recognized as a recipient solely based on reviews from newlyweds and their experiences working with them. Award-winning vendors are distinguished for the quality, quantity, consistency and timeliness of the reviews they have received from their past clients. September 9ine Event House is thrilled to be one of the top Wedding and Event Planning companies in San Diego on WeddingWire.com. For more information about September 9ine Event House, please visit us at https://www.weddingwire.com/biz/september-9ine-event-house-vista/aabc7bd7015bf7fa.html. September 9ine Event House is a San Diego event and wedding planning company designed to take your vision and turn it into a reality. We know planning a special event can be a challenge for even the most talented multi-tasker. Whether you’re planning a full wedding weekend, an intimate reception, a product launch party or a baby shower, you will probably need some help pulling everything together. From gathering thoughts and ideas, choosing the best local resources, managing your budget, negotiating contracts and coordinating the details of your big day flawlessly, September 9ine Productions will be there every step of the way. 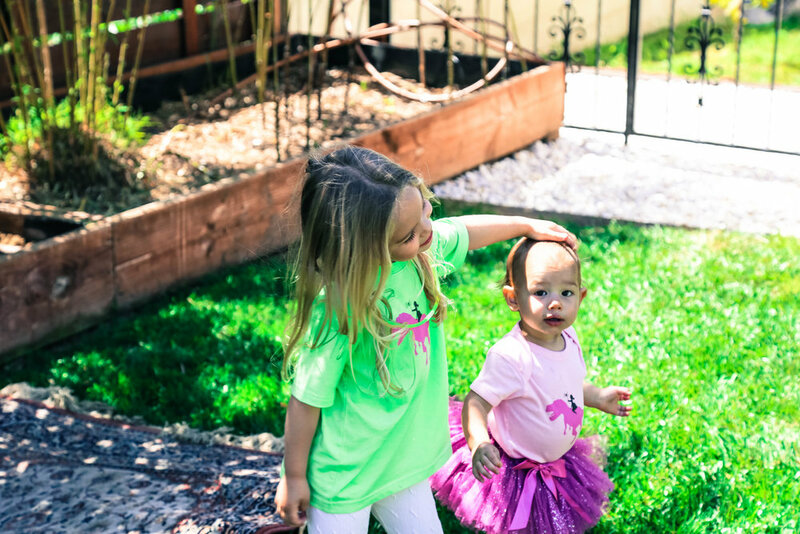 We’ll use our expertise and professional contacts to help you make all of the right decisions so you, your families, your bosses, or whomever it may be can relax knowing that all the details have been covered. Why choose September 9ine? Because we put together events that will create a lifetime of memories and joy. Let's celebrate together! 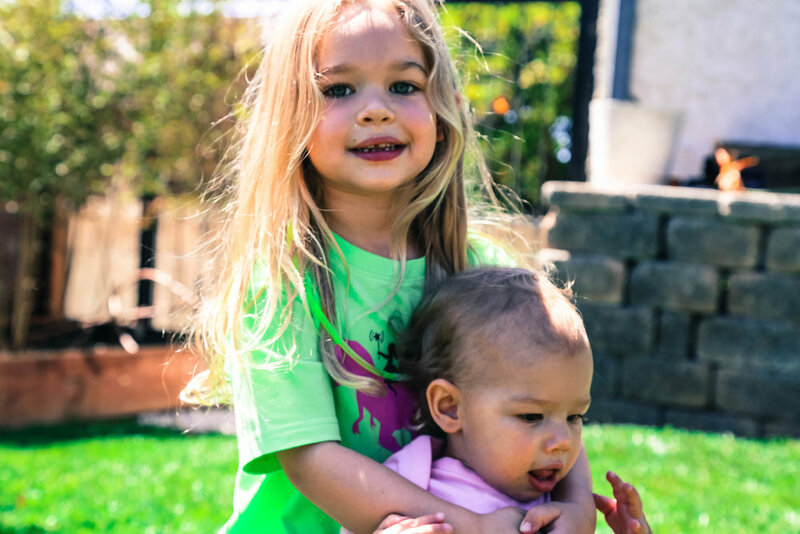 Now I don’t usually post about personal events on my blog, but this one was such a unique mom and 4-year-old daughter collaboration, I couldn’t help myself. Coming up with the concept was easy, and the invitations turned out way too cute! The food was simple. We did a sandwich station with a yummy condiment bar that included homemade tomato jam, beetroot hummus, truffle aioli and basil pesto to name a few. The cutest thing I have ever made were these hedgehog cookies. Adorable! A curious collection of cupcakes resembled mushrooms, moss and dinosaurs, and an assortment of dinosaur sugar cookies rounded out the dessert assortment. I made all the desserts – something I rarely do – and used all natural food coloring – something I probably won’t do again. Poor kids. But they looked pretty and the kiddos ate them so they couldn’t have been that bad. 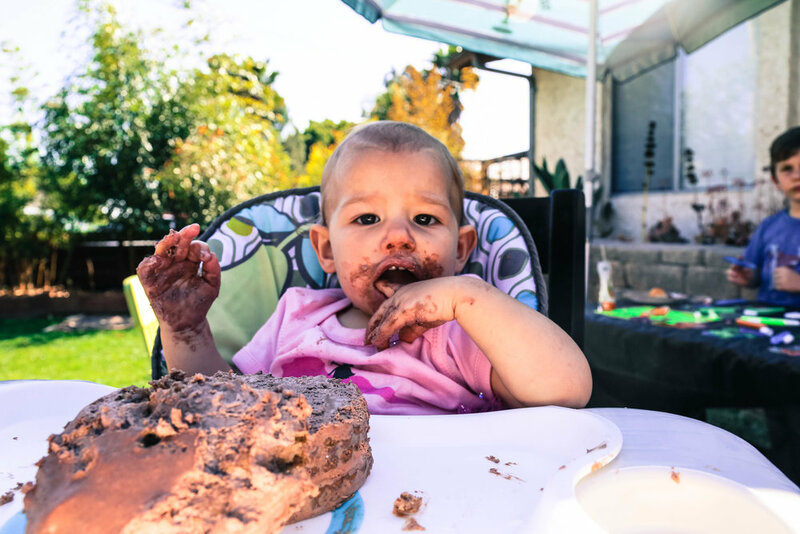 Although I was forced to use sugar in the big kid’s desserts, I refused to feed it to my 1-year-old. Her cake was made with bananas and applesauce with a cream cheese cherry juice frosting. It was delish! It was fun to use our yard as an enchanted forest. Our huge-mongous orange tree was center stage and created a nice shaded area. We tied different colored ribbons from the tree and put a large rug under it. We painted some large eggs to look like dinosaur eggs and make a huge nest for them. So cute! 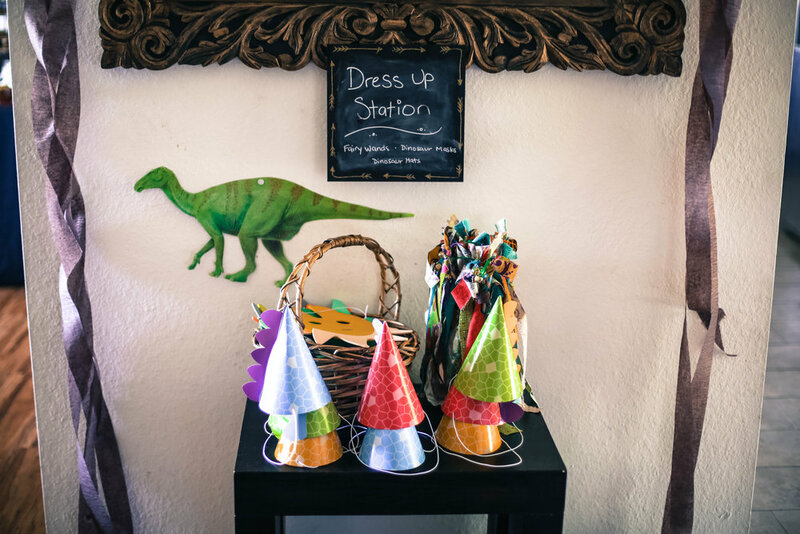 A party wouldn’t be complete without games, gift bags and a dress-up station complete with dinosaur masks, hats and hand-made fairy wands! 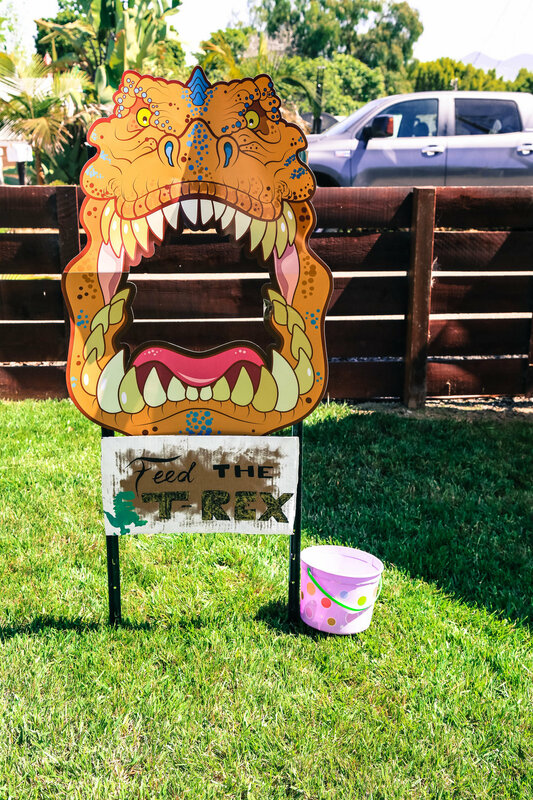 Feed the T-Rex was a hit! We also did a dinosaur egg hunt that the kids enjoyed. The party was a hit and we had so much fun creating together. From my first meeting with Robin and Joel, I knew this wedding would stand out from the rest. Their fun-loving approach to their wedding made every part of the planning process a pleasure. For style, I would say urban chic. The venue, Brick, was a classy and perfectly fitting choice. Set in the center of the trendy new Liberty Station, Brick features an open, flexible space surrounded by brick on every side. Overhead, market lights strung about make you feel like you are dancing under the stars. The bold black and white contrast stood out beautifully against the brick background and created a positively pleasing modern look. Flawlessly captured by Elate Photography and beautified by Furrow Flower Co. florals, Robin and Joel’s minimalistic modern style was perfectly paired with the urban vibes of the venue creating a chic style all its own. From doughnut holes and cake by Shanti’s Cakery for dessert to eclectic balloons and a hand crafted wooden cross made by her dad for the ceremony, the details were creative and entertaining. Light up marquee lights, the cutest little heart knots, a popcorn machine, rocks for place cards, a book with L-O-V-E spelled out in pages and a vintage car complete with tins cans to finish it off… it was one unforgettable wedding.